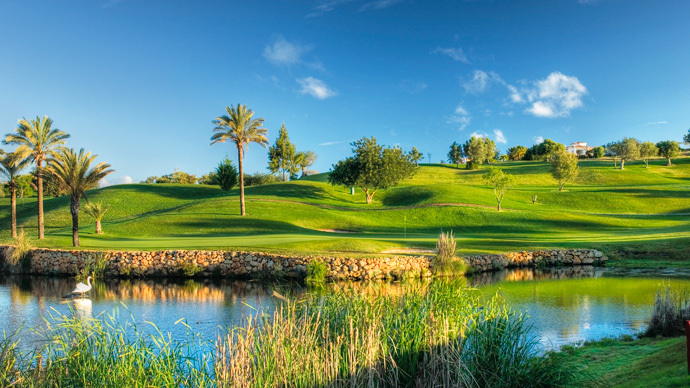 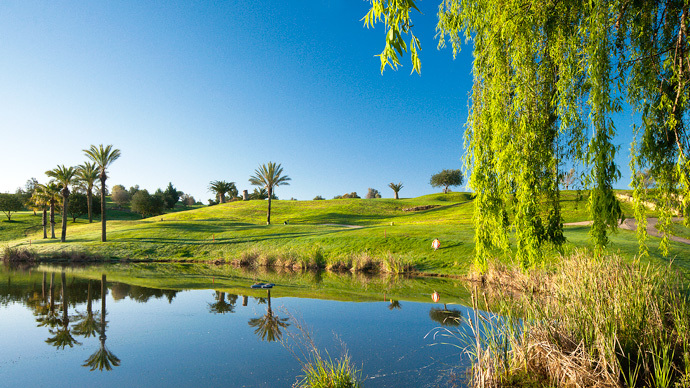 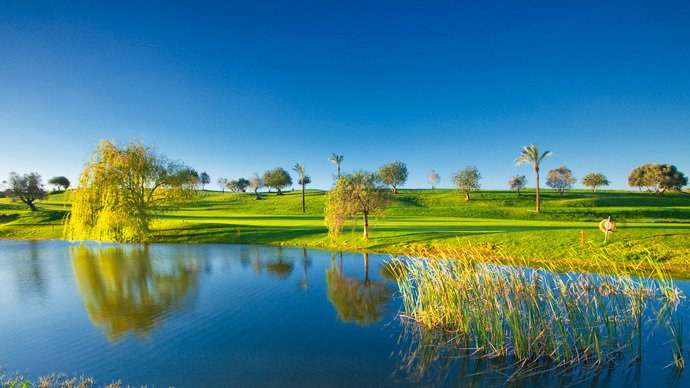 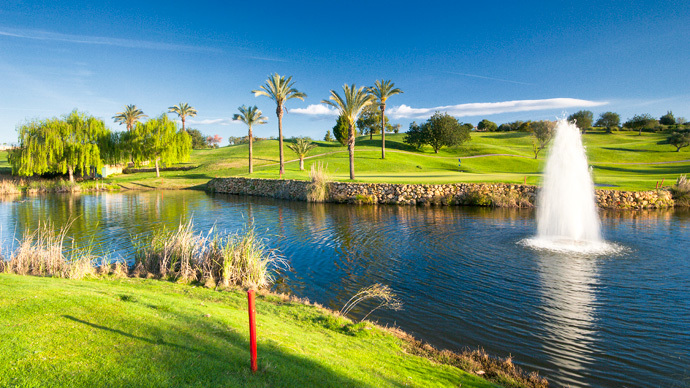 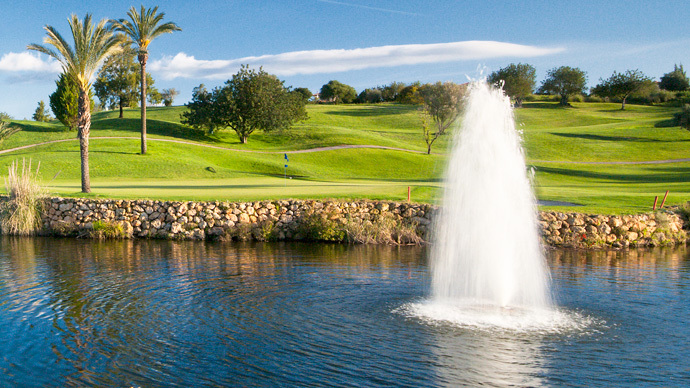 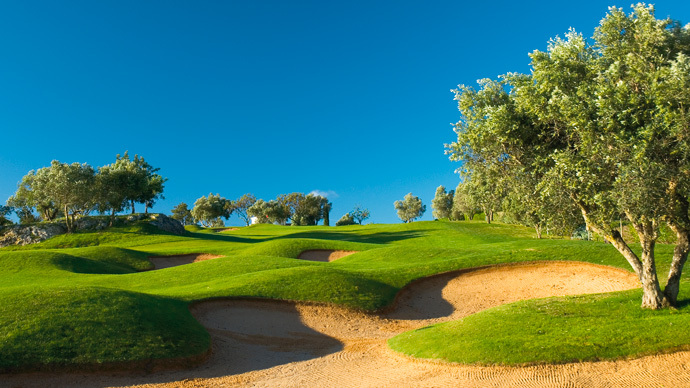 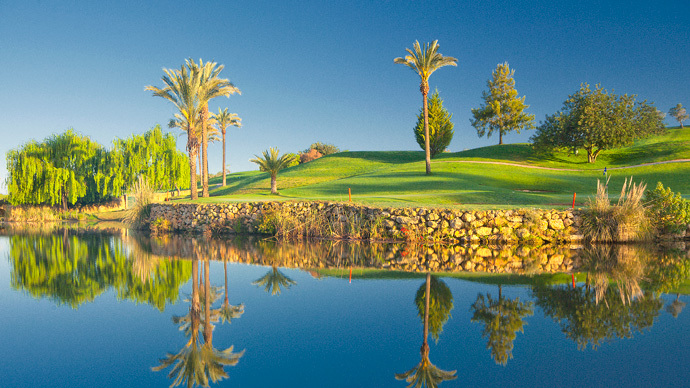 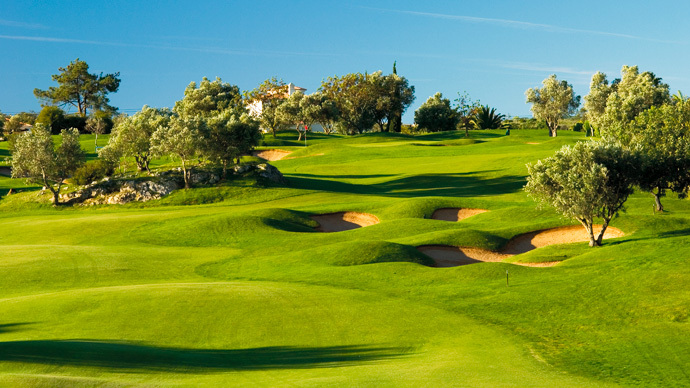 Gramacho Golf Course has 27 varied greens that enables the golfer to play the same course several times with different greens and new challenges. 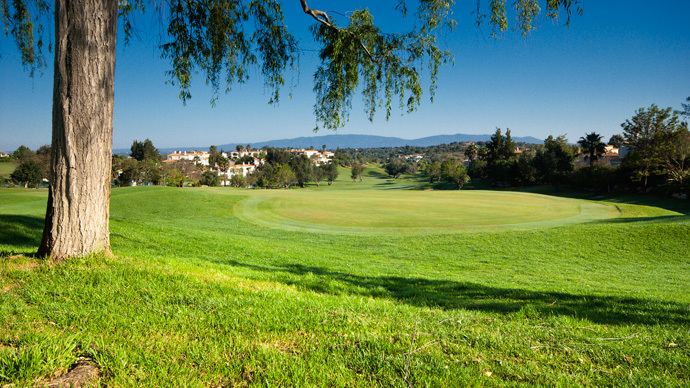 This golf course is maintained at tournament standard all the year round. 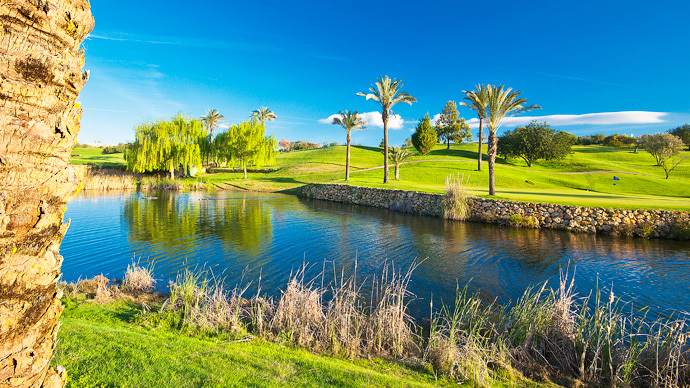 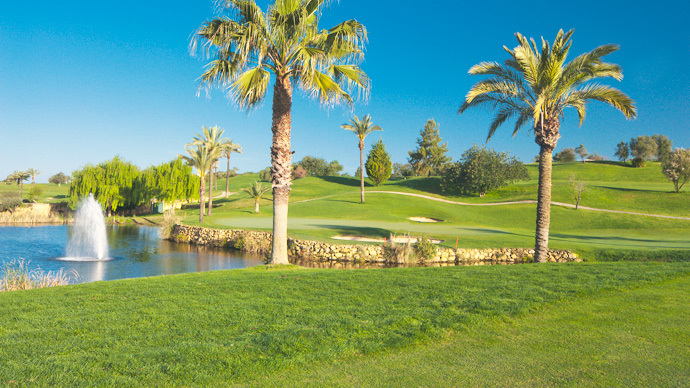 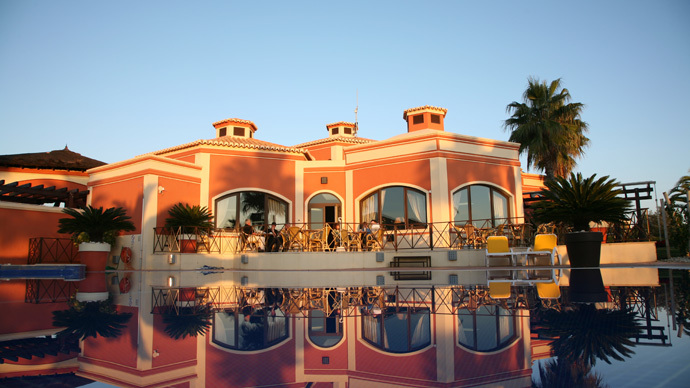 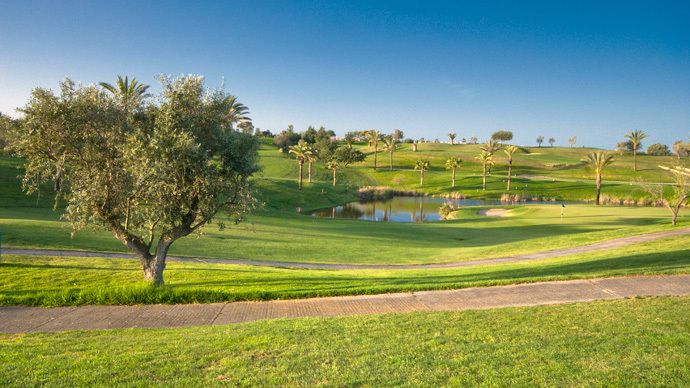 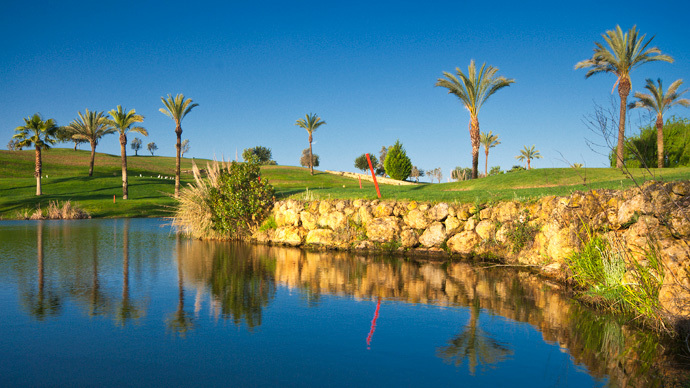 The wonderful characteristics already existing on the site, from the boulder outcrops and dry stone walling to the fig, carob and olive trees, have been complemented by artfully positioned lakes and bunkers. 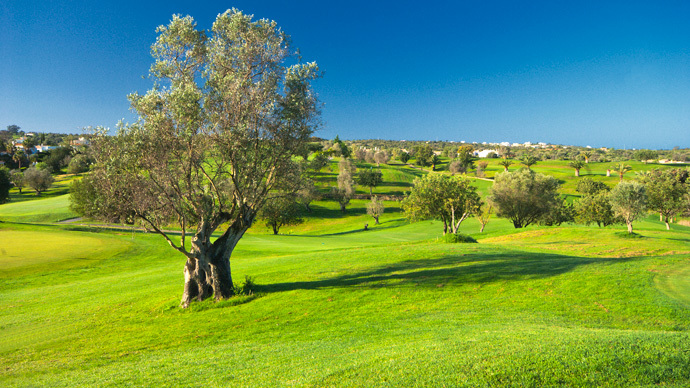 These hazards, combined with the design of the greens and fairways, result in a challenging but attractive golf course. 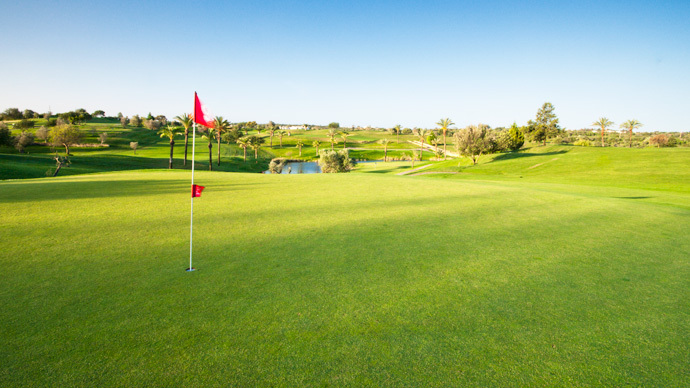 From the first stroke off the tee to the final green, the player must not just play the ball well but also adopt the best strategy to achieve an optimum result. 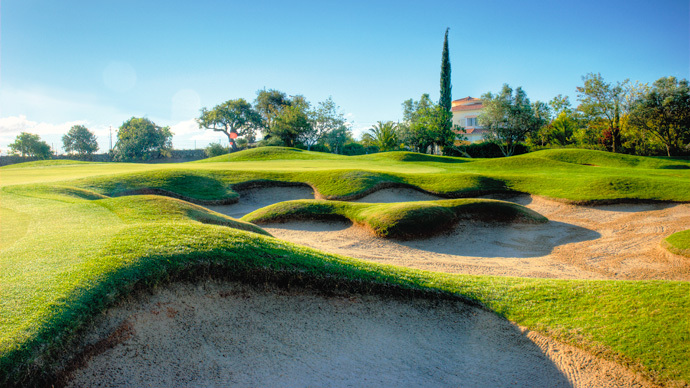 At the end of the round, experienced golfers will be able to confirm that they have played a good golf course.